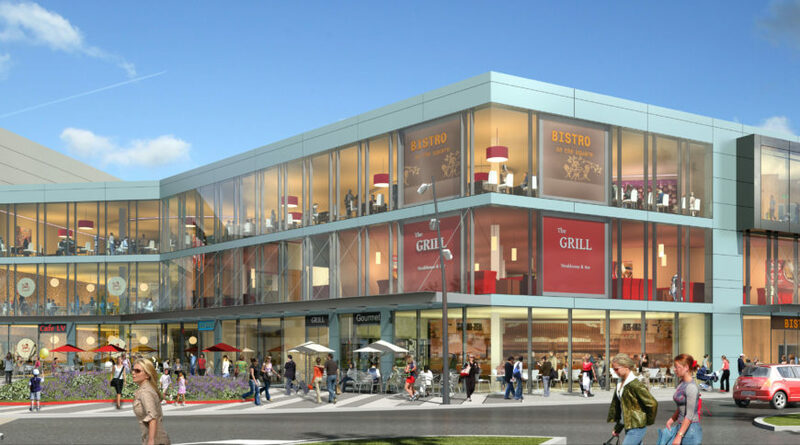 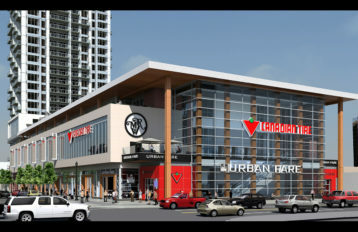 The new € 26 million development will add an additional 10,500 m² of shopping and retail area, including six new restaurants over three new floors. 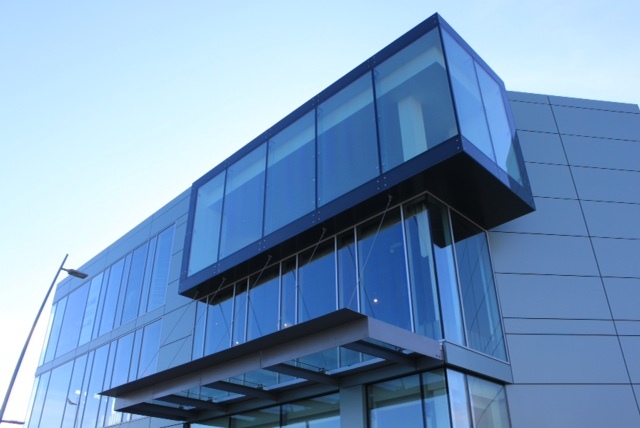 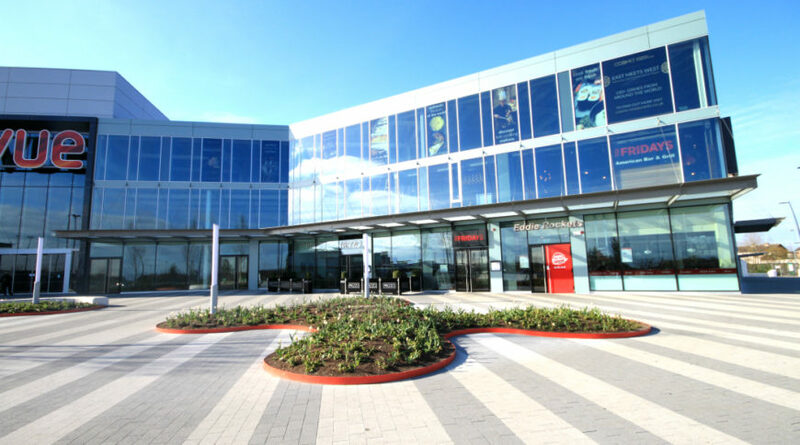 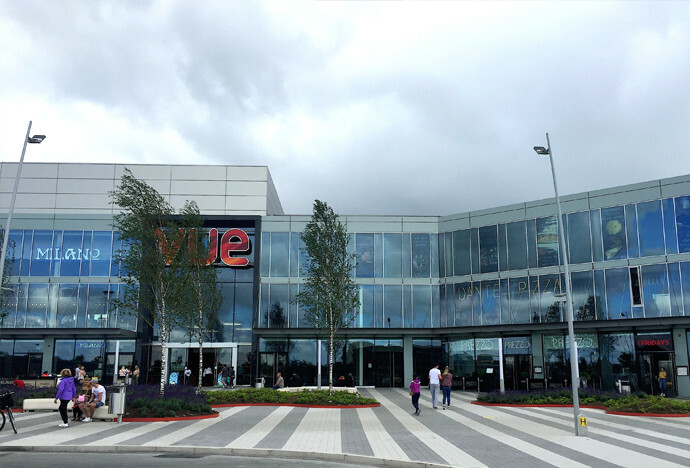 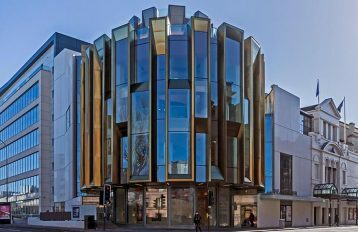 The new development designed by HJL Architects, incorporates a selection of the Schuco systems such as the FW 50 capped and FW 50 SG Silicone glazed facades while incorporating a new spectacular entrance to the VUE cinema. 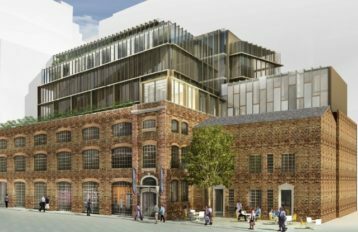 This investment will bring 450 full and part-time jobs on completion, as well as up to 225 construction jobs during the development phase.